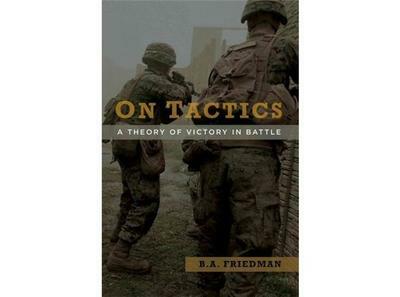 On Tactics was written for military personnel to think about how to apply principles for success in battle. The author, B.A. Friedman, sought to provide a template for successful thinking that incorporates a detailed reading of military history. As he said in the interview, this is the book he had as a young Marine.